Everyone has a chance to choose between these two vehicles that are quite clearly different, yet also clearly leaders in what they do. 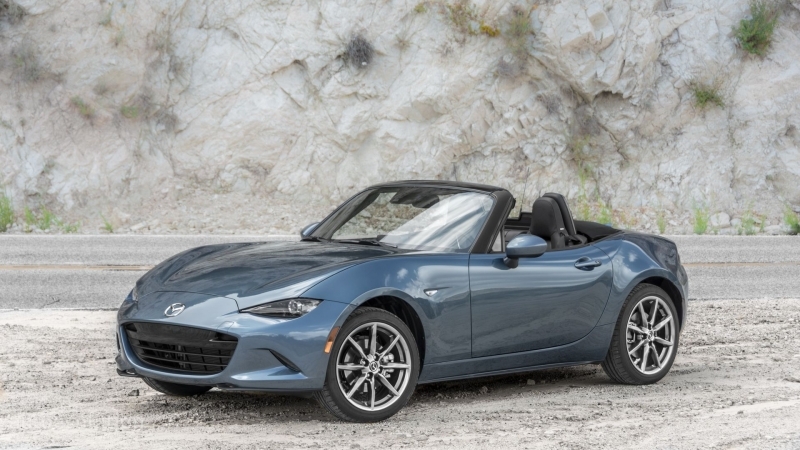 Is the Mazda MX-5 Miata a decent daily driver? The Mazda MX-5 Miata can be a decent daily driver thanks to its solid gas mileage and usable trunk.